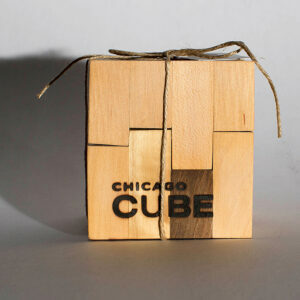 Out of hundreds of gifts. 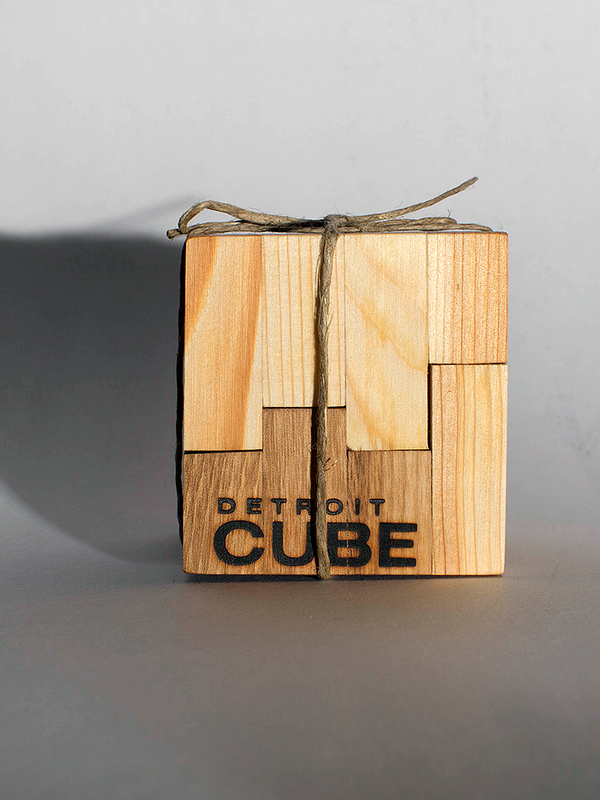 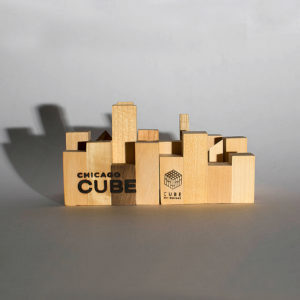 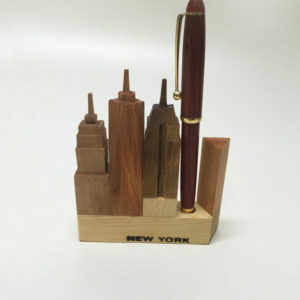 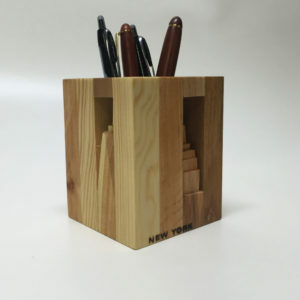 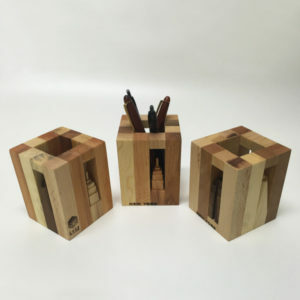 This wooden cube gift-concept became Forbes Best Holiday Gift in 2015! 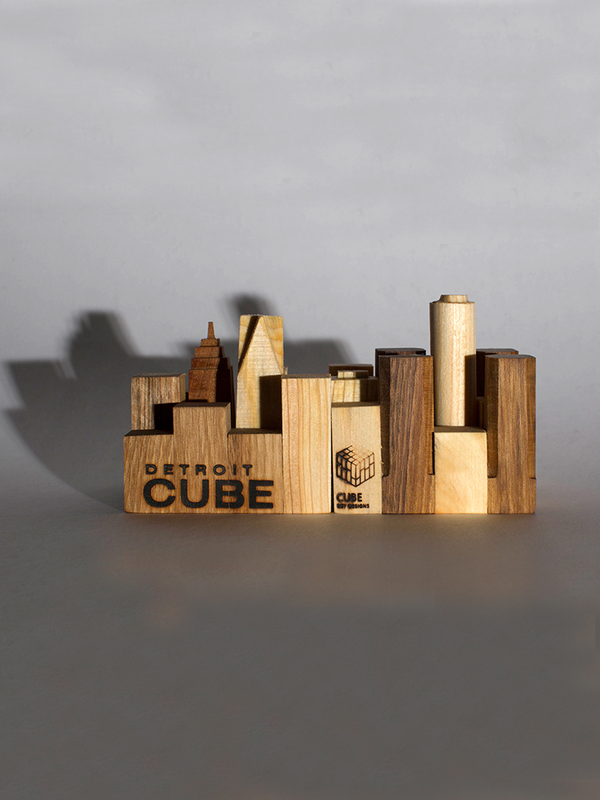 Each wood cube is a hand crafted, one-of-a-kind item that is unique from one another. 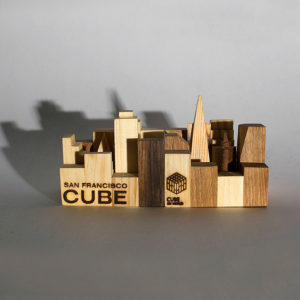 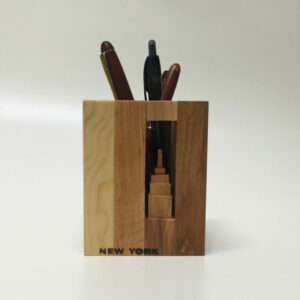 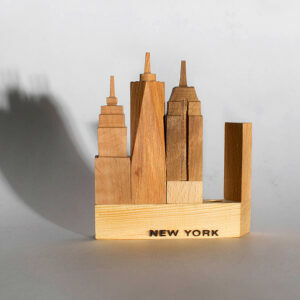 Made with different types of wood (maple, walnut, pine, oak, and cherry) used to create each piece. 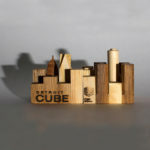 All cubes embody 4 different wood types as part of the intricate design. 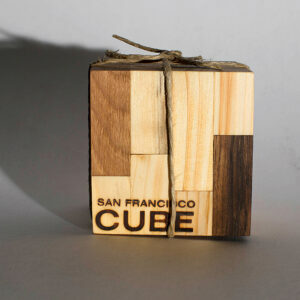 The aromatic scent of the different woods enlivens any home.